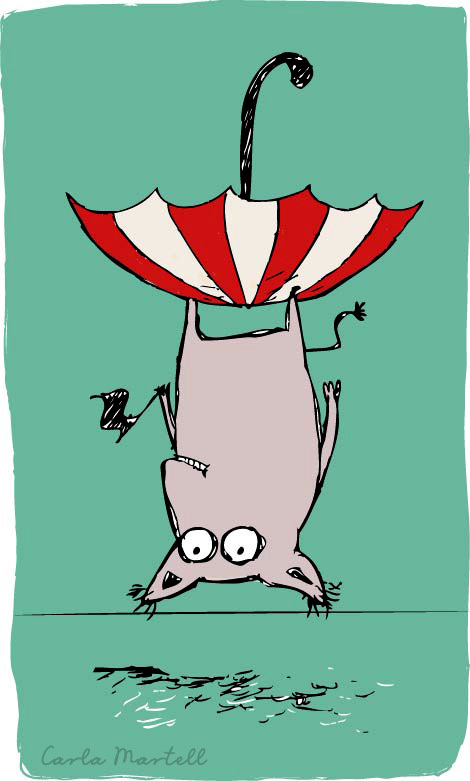 This week's Illustration Friday theme is 'acrobat'. I haven't done any of the challenges for the past few weeks and know that the longer I leave it the harder it is to get back into it. So getting back into it I am - once again! very cool, very funny, love it! This is funny; love the expression. Clever and funny and fun. A wonderful tail.